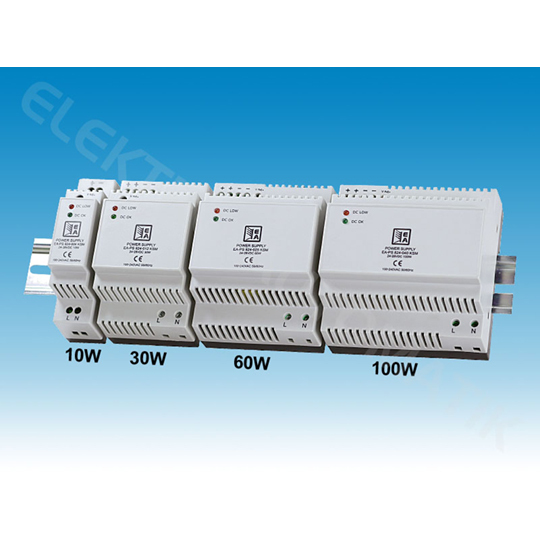 These switching mode fixed output power supplies are designed for DIN rail mounting on DIN TS35/7.5 or DIN TS35/15 rails. 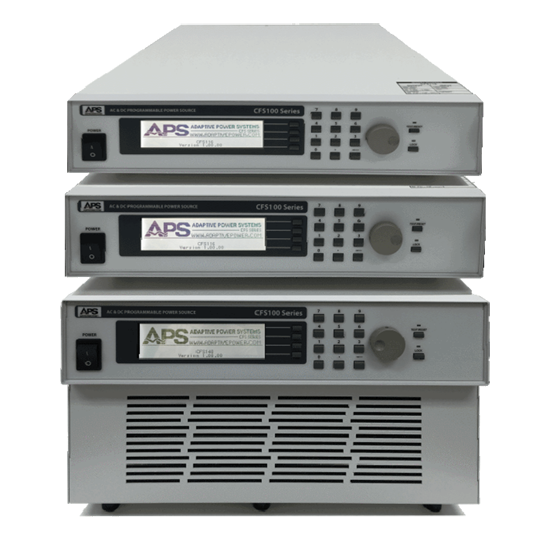 They are housed in a rugged plastic case with protection degree IP20. All models have a wide input range for 90V to 264V AC or 120V to 370V DC for worldwide usage without the need of selecting the input. The units are protected against short-circuit, overload, overtemperature and overvoltage. The output is isolated against the mains supply (floating potential). 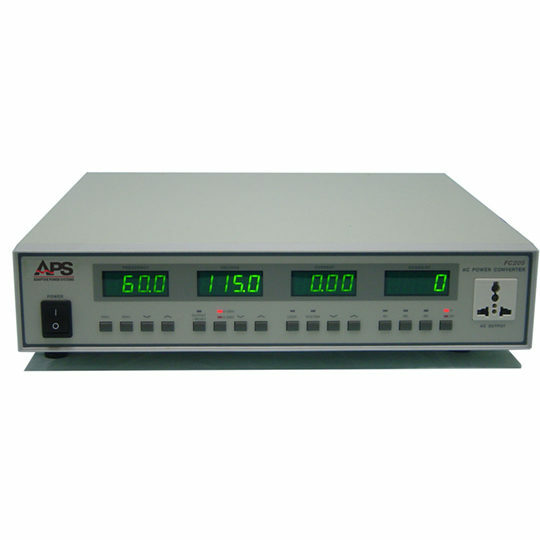 The output voltage is adjustable within 12…15V DC or 24…28V DC. 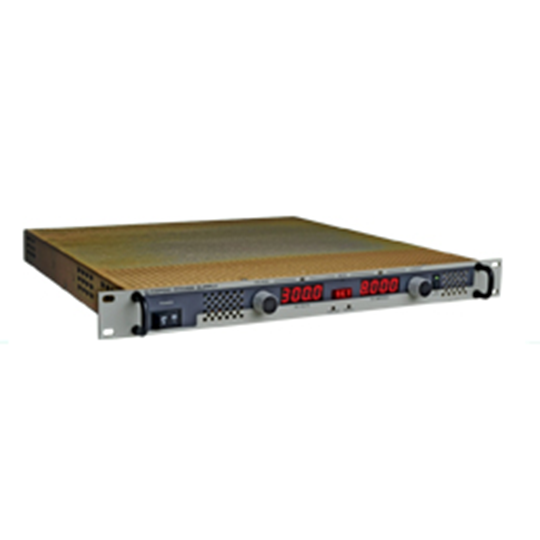 The units are provided with output current limiting to 110%-130% (overload) or 150% (short-circuit). 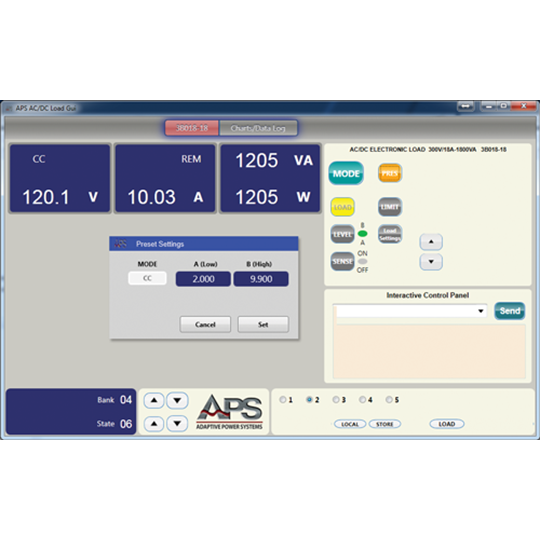 A derating of 2.5%/°C for temperatures of >55°C up to 70°C is required.